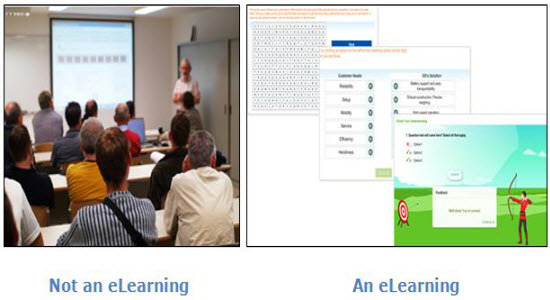 In my previous blog, we have discussed what is eLearning and what is not. In this second blog (also the final part), we will see how the three fundamental differences: objectives, process, and evaluation could help determine what is eLearning and what is not eLearning. Unless the learning model effectively equips people with required knowledge in accordance with their pace of learning capacity, the goal of learning cannot be achieved. 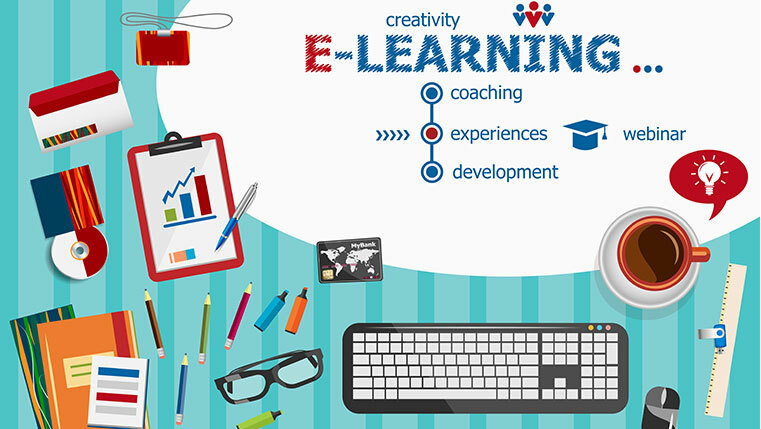 Unlike other learning and instructing models, which are only limited to their objective of merely informing the participants, eLearning allows learners to revisit the learning content and improve themselves till they get better with the concepts, thus making them more confident. Now learners can select specific tasks and practice the clearly given steps to complete the tasks, thereby making the training result oriented. Furthermore, the use of captivating multimedia features in eLearning courses could offer an engaging learning experience. Anything we do has to serve some purpose; but the process that is used for the realization of the ultimate goal needs to be perfect. E-learning enables the development of perfect learning content through the application of sound instructional design principles to perfectly analyze the basic requirements of learning in adults as well as determine the exact tools and techniques needed to present knowledgeable, practical, concise and goal-oriented learning content to them. Furthermore, this learning model allows the use of presentation slides, scenarios, audios, instructional videos, simulations, etc., in the best possible way. These learning aids would enable any line of learners – visual, auditory and kinesthetic, to reinforce their prior knowledge as well as gain attention towards content and clarity about their learning objectives. 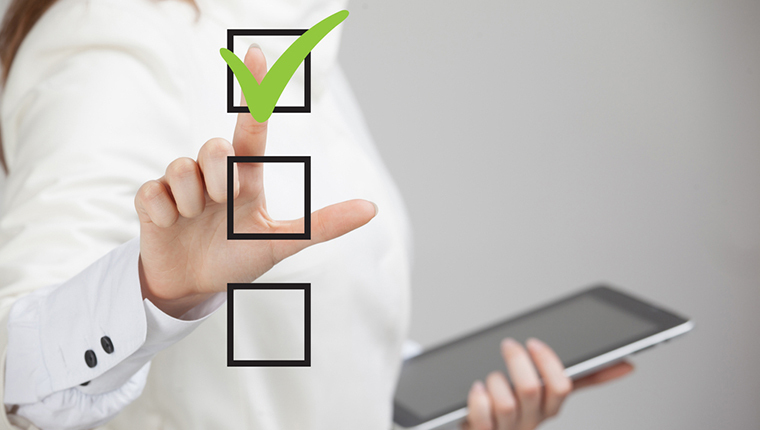 Both the above-mentioned steps are vital for shaping up an eLearning course, but what if it demands some improvements or further changes? Remember those unit tests and quarterly exams of school/college days? These tests and exams were intended to assess one’s learning. But these methods of assessing the learning are slow and rigid and might not effectively meet the present modern world’s learning requirements. 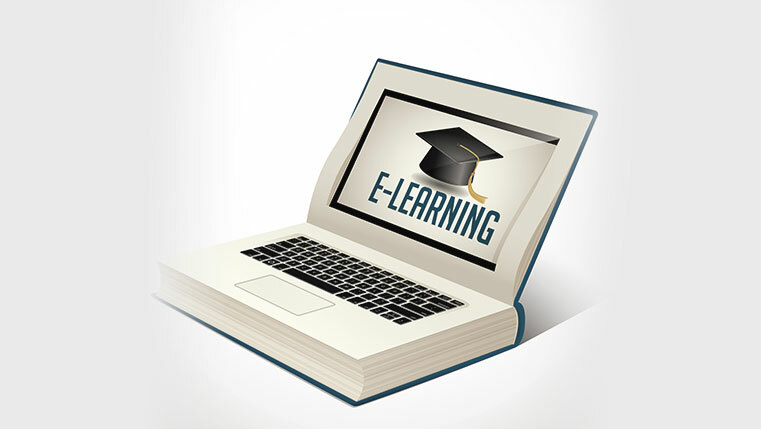 E-learning courses could be powered with a software feature, called the Learning Management System (LMS), which offers great flexibility in assessing and evaluating the effectiveness of training. This LMS feature allows tracking and monitoring of the learners’ performance as well as revising and editing the complete training needs analysis process in light of low learning performance. In addition, presentations and simulations with multimedia features could be embedded to the course to make the whole process interactive, engaging and fun. 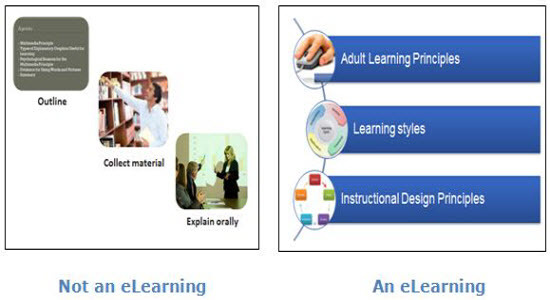 Now that we have come to an understanding about the significance of the above-mentioned steps in differentiating What Is eLearning (in true sense) and What Is Not eLearning, how do you feel these steps are useful while coming across an online learning content? If you have any views regarding this, please do share your thoughts. We would really appreciate to hear from you.